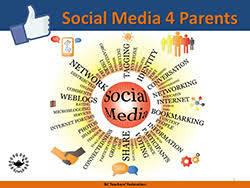 Mark your calendar we are excited to have a representative from the BC Teachers Federation join us on Thursday, May 9th at 6:30pm to talk about Social Media 4 Parents. The workshop will provide an overview of the jargon, the risk and how to explain the importance of internet safety to your child. The presentation will take place in the school library.